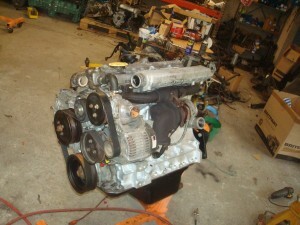 I try to always have at least one or two Tdi engine kits in stock. I carry both Defender-versions and Discovery/Range Rover classic. Make your Rover reliable again, and get great mileage, too. Want to do a power swap? This is a great time to make your truck fun with a manual transmission. 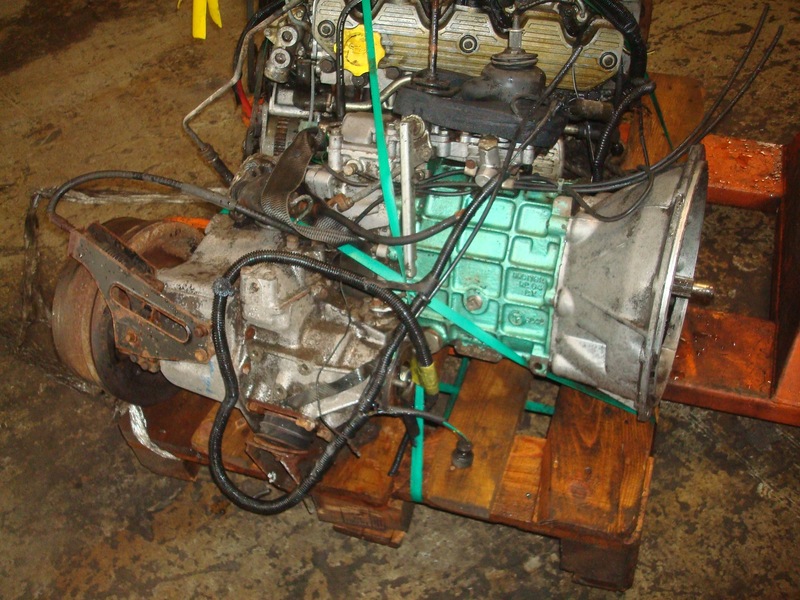 Most every engine swap is a little different than the next one, and so the cost of all the conversion kits are a little different, too. Call us at 912-414-8993 to discuss your specific needs and we will put a price together for your custom kit. ‘Good Used’ kits are removed from low-mileage vehicles in the UK and have from 80K-120K miles on them. Include radiator, intercooler and associated pipework. Engine wiring harness (when necessary), glow plug timer relay. Motor mounts and chassis mounts (when necessary, or different than your existing). 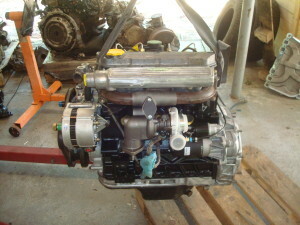 Complete engine with all accessories mounted on. Does not include air conditioning components unless specified when placing order. We do make our own custom brackets to mount V8 compressor to our engines so you do not have to evacuate any freon. Proper air cleaner and diesel filter housing assemblies and new filters. Telephone/ email installation support if you want to do installation yourself. 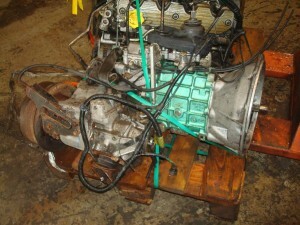 I have photo diaries of engine swap job you can have access to to make the job easier. Healthy 5-speed manual transmission (Lt77 or R380 depending on kit). Shift sticks and boots for finished clean look inside truck. When necessary, front drive line. Pedal box assembly with clutch pedal and hydraulics for clutch. All engine/ transmission kits also come with proper LT230 center-locking-differential transfer case in correct ration for your application. In the case of an automatic, you get correct diesel automatic transmission and LT230 center-locking differential. Correct version of the transmission with short bellhousing. Correct radiator shroud and hoses/pipes. 200tdi ‘Defender’ version engine available with high-mount turbo for easier LHD install in some vehicles. When specifying R380 transmission, kit will come with correct seat box assembly, transmission hump and floor panels. 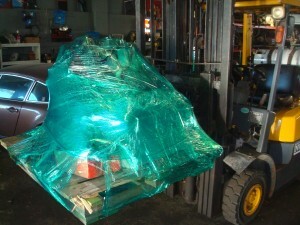 **** LEVEL TWO KIT ‘ENGINE MASSAGE’ **** Average cost $6250. 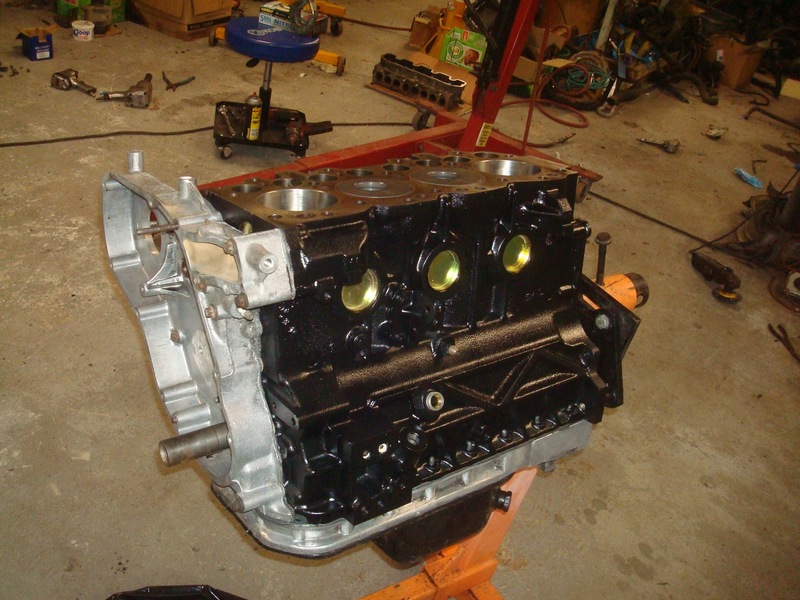 ** Engine is torn down enough to send the flywheel to a machine shop, and cylinder head is removed to install a new head gasket and inspect cylinders. 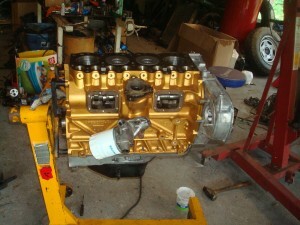 If necessary, engine block may be spruced up a bit at this time. ** New timing belt kit installed at this time with new belt, tensioner, idler and in case of 300Tdi, an updated crank gear is installed to prevent timing belt problems this engine had. Everything properly timed using correct equipment. ** New front crankshaft main seal fitted. New camshaft front seal fitted. ** New water pump installed. In case of 300Tdi , water pump housing ‘P’ gasket replaced. ** New diesel lift pump fitted. ** Flywheel resurfaced and modified for easier ‘locating pin’ removal in future. ** New 4-piece clutch kit fitted (clutch disc, pressure plate, throw out bearing, and input shaft bushing fitted to crank). ** New serpentine belt tensioner fitted, with new serpentine belt. 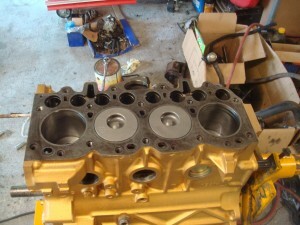 ** Valve adjustment / inspection/ new valve cover gasket fitted. ** NEW EGR Delete plate fitted. ** New silicone intercooler hoses included. 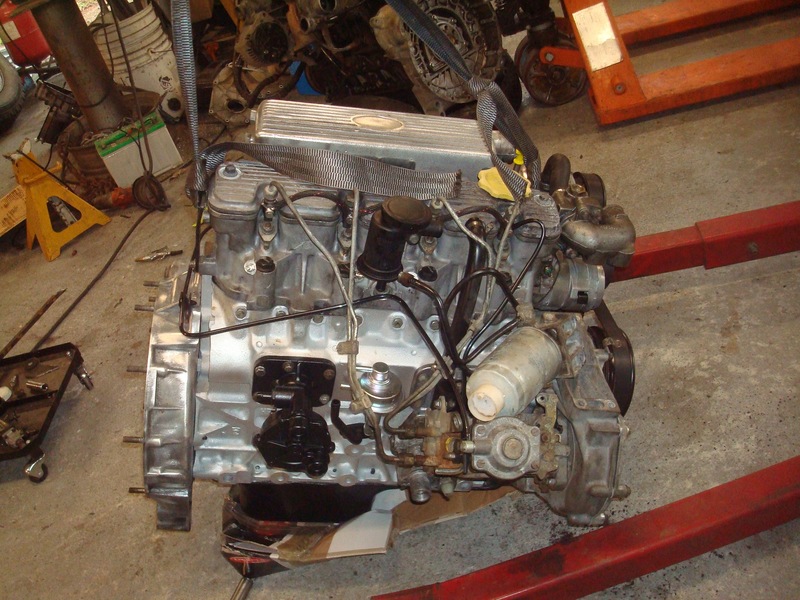 ** 300Tdi will be fitted with custom-made RHS bolt-in-motor-mount-kit, meaning you can fit engine without having to cut and weld chassis mounts! ** Custom-made intercooler pipe kit made for your particular application. Custom made hoses and pipes mean you do not have to make your own, look for adapters or fittings or have to buy anything else to hook up your engine. ** Custom made coolant hose kit – same as the IC pipe kit – bolt on solution with no modification necessary from you. ** NEW radiator/ oil cooler. ** New oil cooler hoses. ** Tdi-style under-hood simple diesel filter housing assembly. ** Clutch housing/bell housing modifications performed here so you can install directly to LT77 transmission, or Series transmission ~ A Zombie Motors Exclusive! Makes this an ‘unwrap and install’ reality with no extra work for you or your mechanic. For those of you restoring your truck, building that high-dollar truck for resale, or wanting to extend your warranty/peace of mind, or needing that ‘perfect cosmetic’ engine, this is for you! 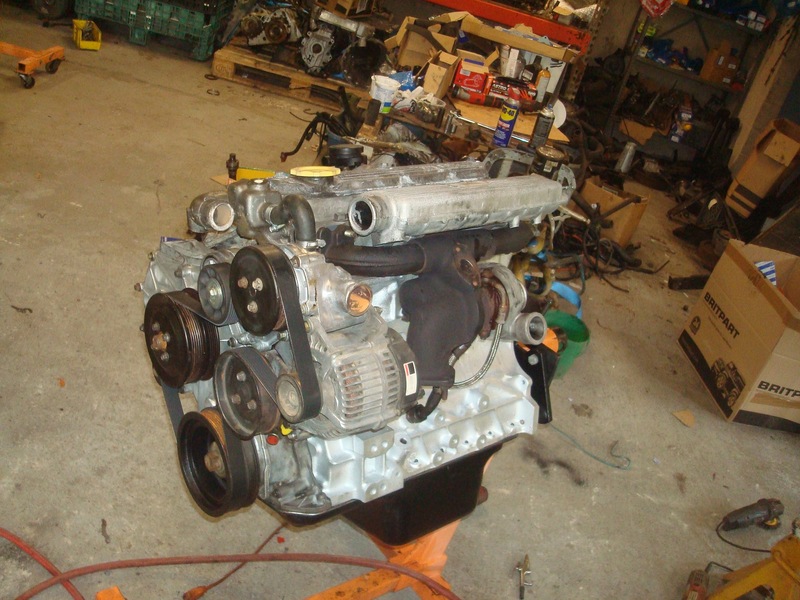 ** Will include all install kits/new parts as in Level Two, but every engine totally torn down, and block/crankshaft/flywheel sent to machine shop. ** All freeze plugs removed and replaced with new. Oil galley plugs removed, cleaned out and replaced. ** After inspecting, machinist either hones cylinders, or opens up to next oversize. Crankshaft polished. If out of spec, it is replaced with a new one. Camshaft bearings inspected/replaced (machine shop can only do this as they have to be ‘cut in’ and machined to fit cam. This is one of several things the bargain rebuilders never do). ** 200Tdi engines will have their cylinder heads rebuilt with new valves, springs, keepers, and guides if necessary. Valves cut/seated. Pressure tested and skimmed. 300Tdi engines will receive BRAND NEW (not rebuilt) cylinder heads. 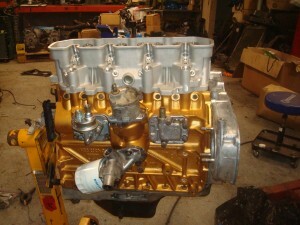 ** Engine is now rebuilt using new bearings, seals and gaskets throughout. ** NEW pistons/ rings always used. We NEVER re-use old pistons like the bargain rebuilders. ** Camshaft inspected. If at all worn, new fitted and matched to bearings. 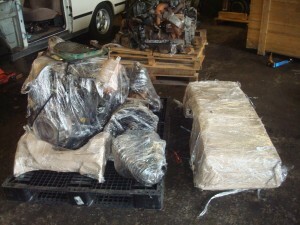 ** Aluminum parts wire-wheeled and steam cleaned for handsome look once assembled. We NEVER rattle-can aluminum parts with silver paint like the bargain ‘rebuilders’. ** Oil pan painted black. 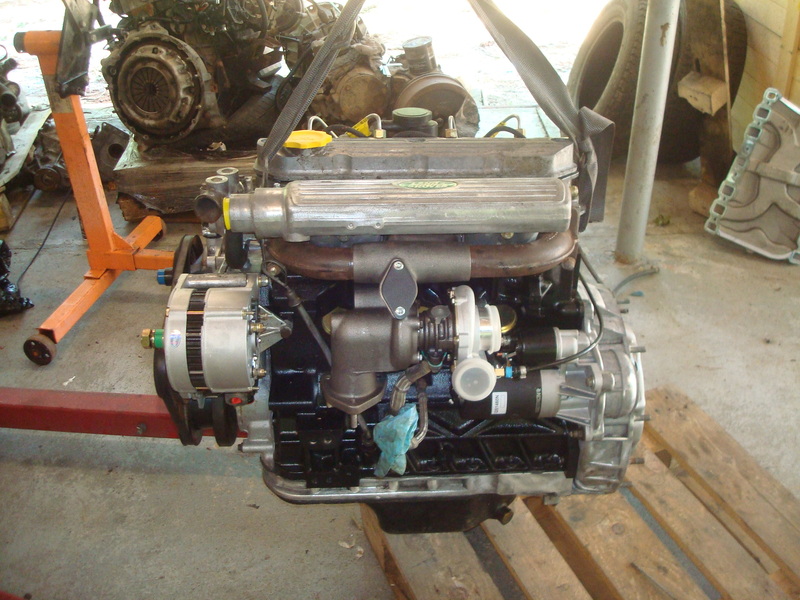 ** Completed engine is fitted with new alternator, and new started motor. 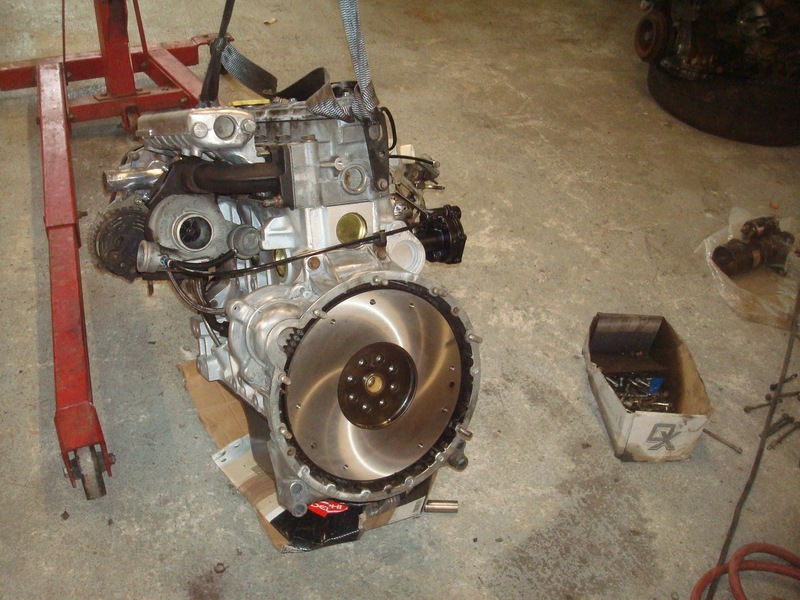 ** Engine fitted with brand-new front timing cover (to get benefit of new fan hub bearing, which is non-serviceable). ** Turbocharger stripped, inspected, cleaned, painted and rebuilt with new cartridge/bearings/seals. 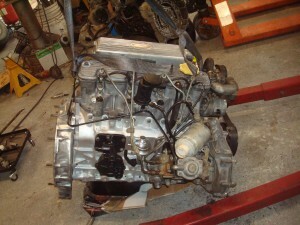 ** NOW AVAILABLE – 200Tdi/300Tdi Hybrid engine , another Zombie Motors Exclusive !! ** – We build an engine starting with perfect 200Tdi block for advantage of better water pump and cooling/stronger bottom end, but use 300Tdi connecting rods and pistons so that 300Tdi cylinder head can be fitted. 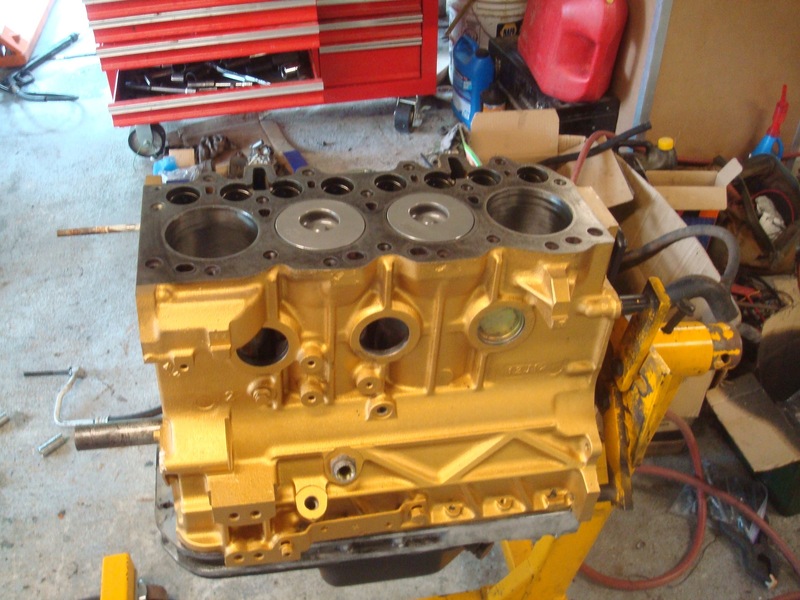 Big benefit is that brand new 300Tdi cylinder heads are still available for very reasonable prices, while those for the 200Tdi are not. 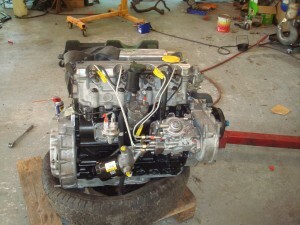 This also allows the use of brand-new, much more affordable 300Tdi diesel injectors. Consider this the best of both engines in one! 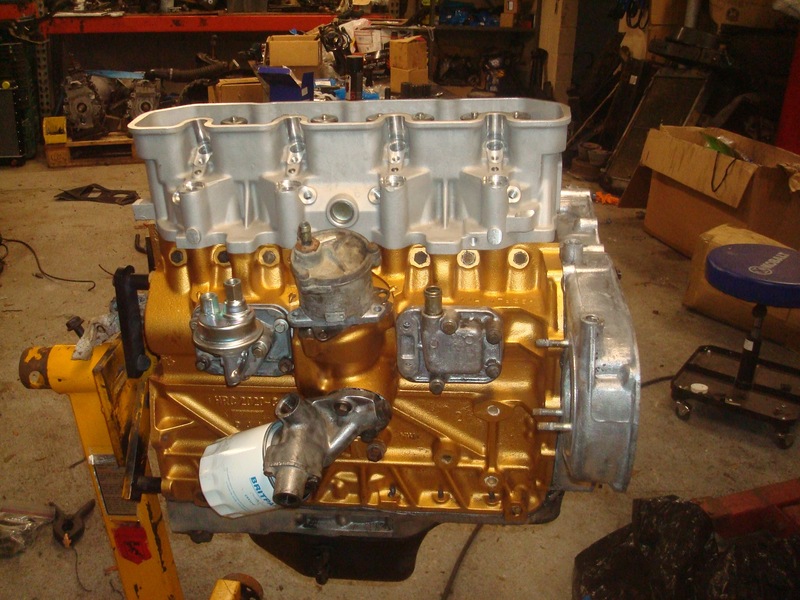 ** OPTION OF REBUILT INJECTION PUMP/ INJECTORS AVAILABLE AT EXTRA COST, otherwise pump will be good/used/guaranteed – This one step adds significant money to the job. 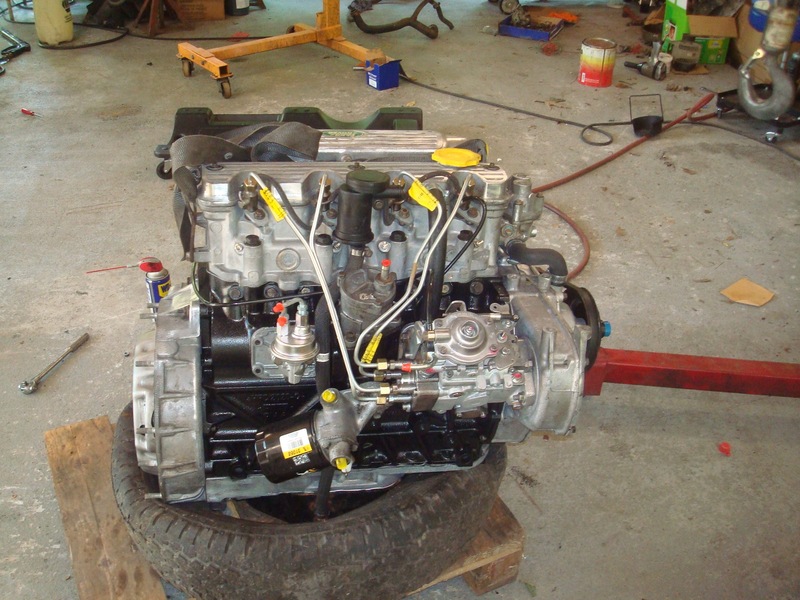 TOTAL REBUILT ENGINE KITS SOLD AT AVERAGE PRICE OF $8500 – This includes all install / conversion kits required for particular application. Tagged 200tdi, 300tdi, defender diesel conversion kit, diesel, land rover defender 300Tdi engine conversion kit, land rover defender 300Tdi kit, Land Rover diesel, range rover classic diesel, rover tdi conversion, zak mosieur, zombie motors diesel engines, zombie motors land rover diesel conversion, zombiemotors diesel swap kits, zombiemotors Tdi engine conversion.